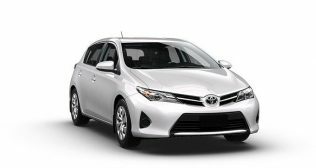 Check out our new range of Camry, Corolla and Yaris Vehicles! 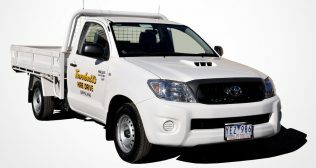 We deliver to your home or business throughout Melbourne . 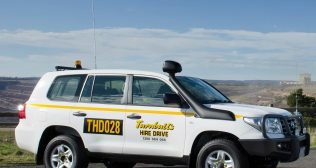 Whether you are after short or long term hire, you can collect your vehicle from our depots in Tullamarine Airport , Sydney Airport ( minibuses and 4wd only ) , Pakenham , Traralgon , Sale and Yarram . 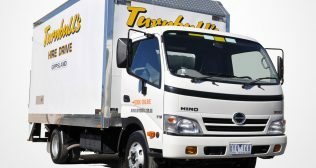 Free delivery to most Melbourne suburbs available with a minimum of a four-day hire. 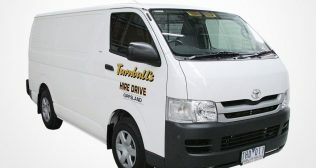 Our popular delivery areas include: Port Melbourne, South Melbourne, Doncaster, Dandenong, Caulfield, Box Hill, Sunshine, Footscray, Coburg, Preston, Chadstone, Richmond, Moorabbin and Springvale. Turnbull’s hire also services the Avalon airport with pre-arranged, four-day or more hires. 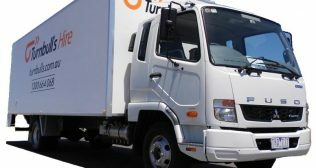 Furniture / Moving Trucks are available for rental, equipped with a hydraulic lift and furniture trolley to help make moving house easier. 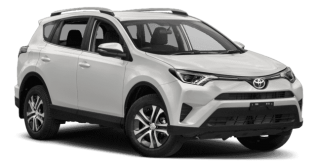 Check out our specials section to see our amazing weekend deal. Thinking of going 4WDing? 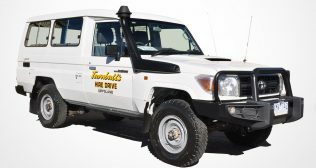 We have a large range of 4X4 Hilux’s, Landcruiser Wagons, Prado’s and Troop Carriers to get you there. Small extras like a UHF radio and GPS can also be added for extra security. 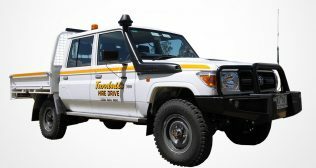 Most vehicles have bullbars, so choose us for your next Outback Adventure! 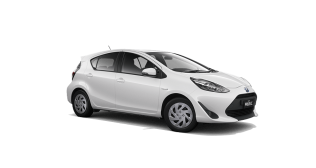 Only need a small car hire? 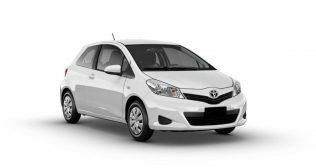 We have you covered with our Yaris, Corolla, Rav 4 and Camry vehicles, they will get you where you need to go for an affordable price and come included with unlimited kilometres for any hires under 14 days. If you have a group of keen golfers check out our Murray River Golf Special. With fantastic packages you can enjoy some of the greatest golf courses in Victoria with superb benefits starting from as low as $65 per person per day all inclusive. Over 250 delicious events will be held during the Melbourne Food & Wine Festival in March every year. 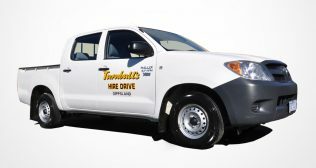 Turnbull’s Hire offers reliable and affordable vehicles to suit your group size. 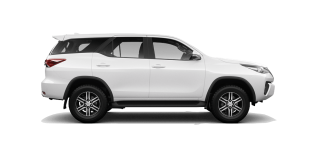 Our rental packages can cater up to 25 individuals. If you are looking for things to see and do in Gippsland and Victoria, here are some great touring ideas. As far west as Werribee Train station. North West as far as Tullamarine. North as far as Coburg train station. North East as far as Heidelberg, Doncaster and Ringwood. East as far as our depot in Pakenham. South as far as Frankston. All bayside suburbs from Frankston to St Kilda. Friendly staff, terrific service, booking was easy and extremely reasonable rates. 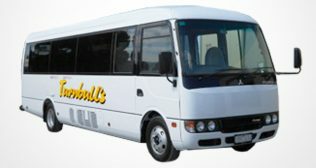 The mini bus was delivered and picked up saving us a lot of hassle. 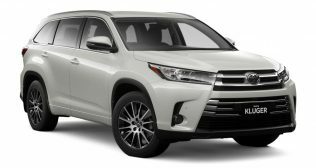 It was clean, easy to drive and suited our needs perfectly. Thanks again. 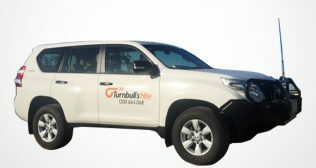 I have booked vehicles with Turnbull’s Hire on several occasions. 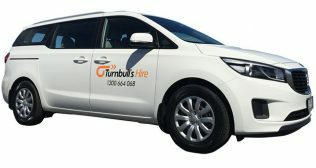 The online site for booking enquiries and quotes is very simply to use, with excellent customer service from Turnbull’s staff who are always helpful and informative. Instructions for picking up the vehicles are clear and easy to follow. 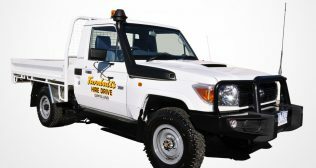 I have recommended, and will continue to recommend Turnbull’s to other sporting teams and friends looking for value for money and excellent customer service. As the owner of a small business, time and service are very important to me. I strive to deal with only exceptional companies. 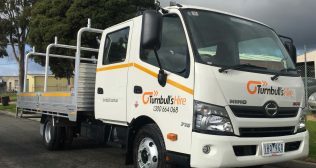 Turnbull’s Hire is an exceptional company. From office staff to delivery drivers I have been hugely impressed with their professionalism, helpfulness, good manners and most importantly, value for money. 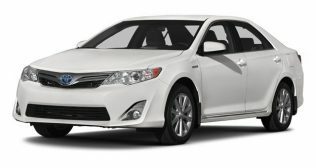 Their rates were the best I could find and service was second to none. Thank you Turnbull’s Hire. We at Murray River Golf are a Golf Package Provider on the Murray River. 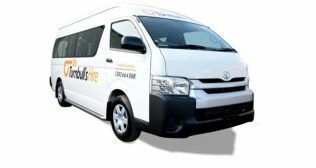 We include a self drive mini bus in our golf packages. 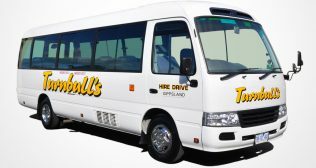 We have used Turnbull’s Hire mini buses with trailers for a few years now and found them to be very competent and professional in organising all the bookings. 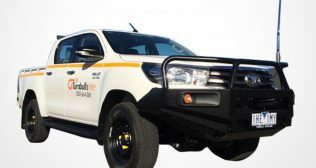 They have a new fleet which our customers appreciate, keep up the good work.